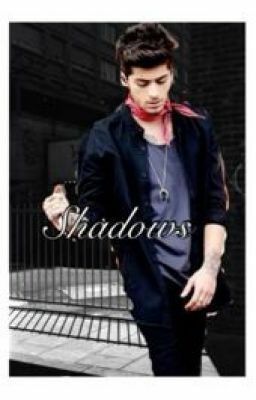 Prologue // Shadows "The thing is I'm not crazy. There is someone after me. Someone awful. He wants me dead, Gabii, please help me" I sighed, "Yes I'll help you later ok?" And I walked towards the door. "Gabii! No please he'll come for me, he will like he always does please dont go!" I close the door behind me, his muffled shouts still ringing in me ears as I locked the door. I walked away as I always do. Walked away from his craziness.